If only Amazon sold football players. 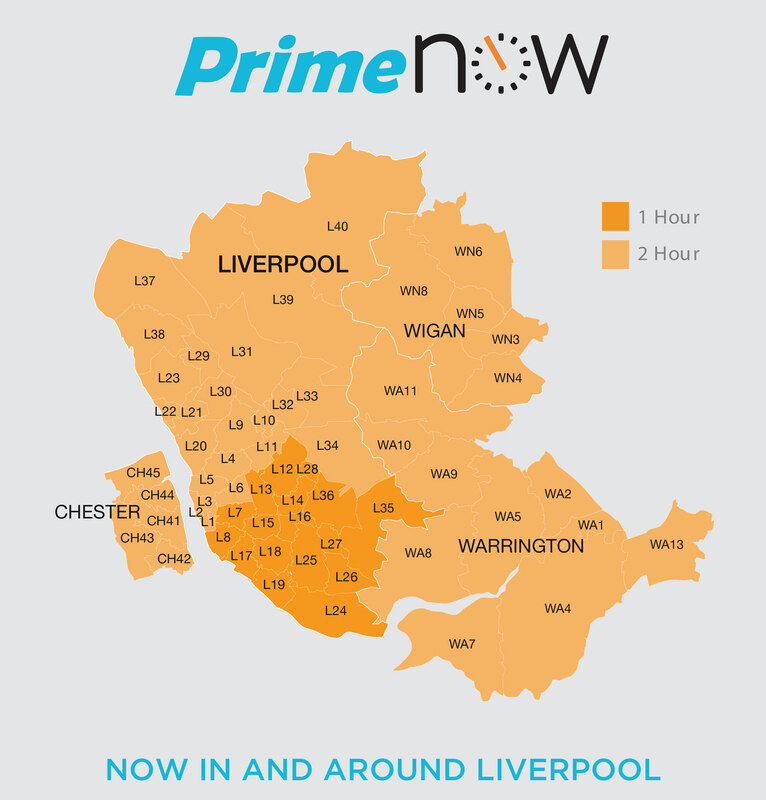 After launching one-hour Prime Now deliveries in London last summer, Amazon brought the option to Birmingham, Newcastle and Manchester before year's end. The retailer has grand plans to take the convenience to "many more cities in 2016," today announcing Liverpool and nearby areas as the latest expansion. Customers living in eligible postcodes in Liverpool and adjacent settlements including Birkenhead can now pay £7 to have any of over 15,000 products delivered within one hour, or select a same-day, two-hour window for free. The catch, of course, is that you need an Amazon Prime membership -- currently £79 per year -- to take advantage of the speedy delivery option. That may have become a slightly more attractive investment today though, with Amazon also announcing a new playlist feature for its Prime Music streaming service.